I am just a poor boy, through my story’s seldom… wait… wrong Boxer. I’m excited for this month’s Vinyl Me, Please release (vol. 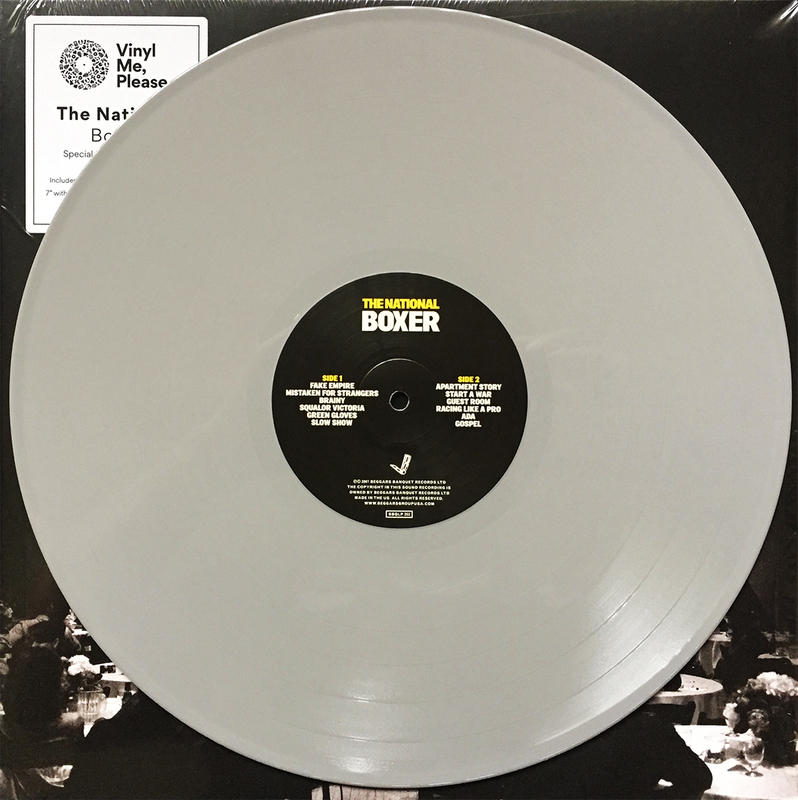 56) in The National’s 2007 effort, Boxer. I’m not familiar with The National, but if VMP is distributing this album’s 10th anniversary release, it MUST be worth spinning. I will say, as an aside, that the Betty Davis debut rerelease (last month’s selection) was by far one of the best VMP releases yet. Keep it up, Vinyl Me, Please!